I love weddings, and this month is pretty exciting for me, not only have I just got engaged but my little sister is getting married on Saturday! So to celebrate, this week New Girl in Toon is talking all things weddings. What better way to start than right here in Newcastle, the stag and hen capital of the UK. 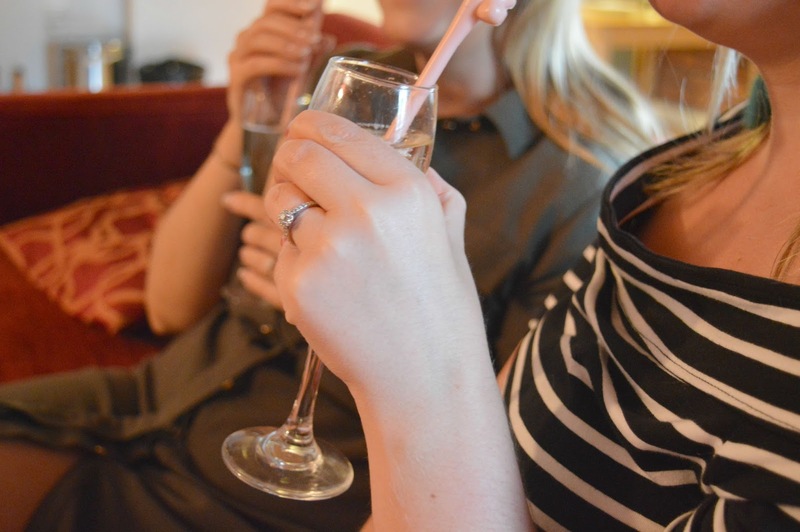 One of the things I get asked most frequently is advice on how to spend a hen weekend in Newcastle so I thought it was about time I wrote a little guide. Don't worry, I'm not about to go all Geordie Shore on you. I am, after all, a sophisticated lady (ahem!) in her mid 30s. My days of dancing till dawn and downing shots are pretty much over! But if you want some inspiration for a truly classy bridal party in the Toon, you've come to the right place. Newcastle is, unfortunately, a pretty expensive place to stay so it's best to get your accommodation sorted early. If you are looking to keep things cheap the Tune Hotel just off the Quayside has no frills basic rooms from only £25.00. If you are planning a more intimate soiree then the Vermont Aparthotel is the place for you. They don't accept large hen bookings but for a few ladies wanting a nice peaceful time in comfort and luxury the Aparthotel is the perfect place to stay. If shopping with your ladies is your idea of heaven Newcastle is the perfect place to be. With Fenwick's flagship store, one of the UK's largest Primarks and the Metrocentre just a short bus ride away there's plenty of places to shop till you drop. To make the experience extra special why not book a session with the Metrocentre's Style Team. For fans of Bake Off, Delicious Decadence is the place to go for a Cupcake Party where you and your hens can bake cupcakes before being taught how to decorate them. Afternoon Tea is always the top of my hen must haves and there are plenty to choose from in Newcastle. 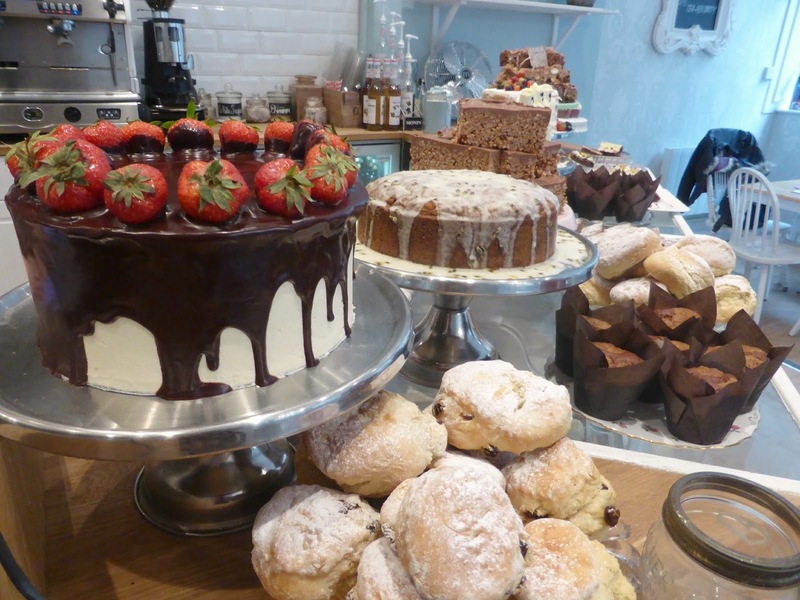 For cute and kitsch head to the Great British Cupcakery where there are large tables and huge cakes perfect for your hens. If you and your hens are an energetic group why not visit the Cycle Hub on Newcastle's Quayside for a day of cycling along the Tyne. The Hub have a selection of self-led cycling routes including "Park and Posh Shops" and "Cobbles and Bike Paths". If putting your feet up appeals to you more, head to the Malmaison for some pampering. The luxurious spa offers a range of treatments and once you're fully relaxed there's great cocktails to be found in the hotel's bar. Fans of crafting will love Katie's Garden. The beautiful garden inspired tea room offers craft parties with a huge range of activities to choose from and delicious cake to munch on. If you're willing to travel outside of the city the North East is a stunning place to explore with your hens. 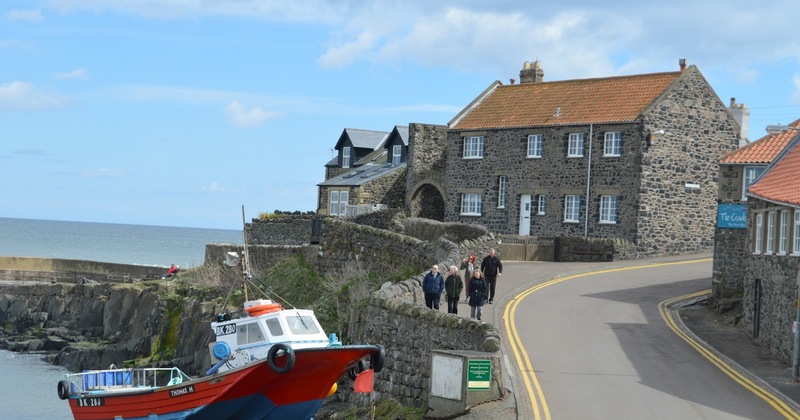 Drive up the North East coast and enjoy pottering round the idyllic towns and villages. Craster, Alnwick and Bamburgh are all worthy of a stop. Take the Metro to the coastal town of Tynemouth. There are treasures to find at the Saturday market before a stroll through the town. Make sure you stop off at Dil and the Bear for some cake or Allard's Lounge for a tapas lunch before doing the 3 mile walk to Whitley Bay. If you're feeling energetic climb to the top of St Mary's Lighthouse for beautiful views of the coast. If adventuring is more up your street book some activities with TurboVentures who are based at the beautiful Matfen Hall. 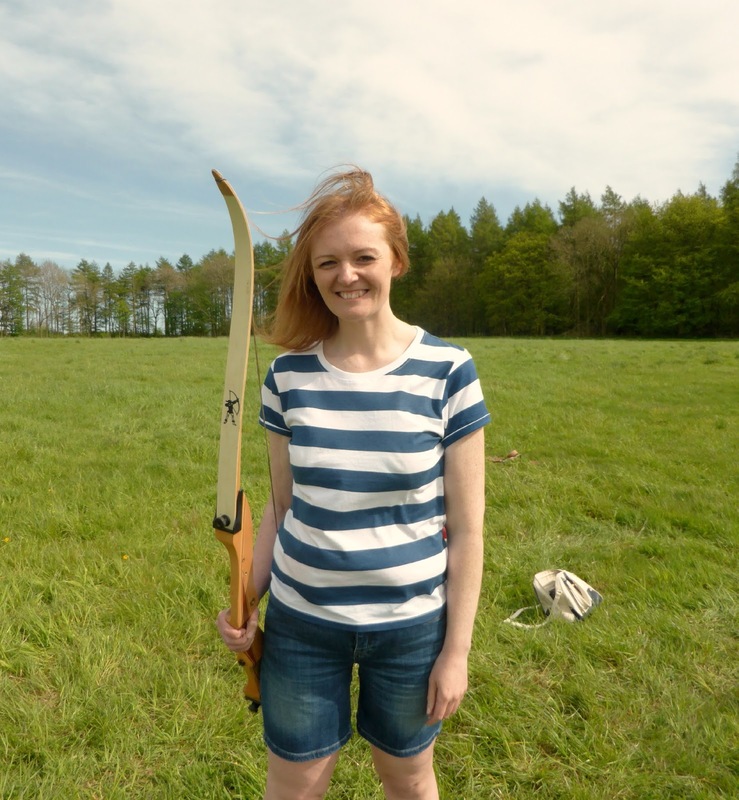 If you've ever fancied trying out quad biking or archery these are the guys to talk to! Of course no hen weekend would be complete without cocktails and Newcastle is bursting with them! Whether you want a lively bar full of atmosphere or somewhere a little more peaceful, there's something for everyone. If novelty drinks are your thing you'll find Jalou close to Newcastle station. Cocktails are prepared using a huge variety of ingredients and creativity (so expect mammoth queues at peak times). Home to the famous Cookie Monster, this little fella will look great on your Instagram! The Botanist opened last year and has proved a huge hit with the locals. Featuring an indoor tree above the bar, a roof top garden and a mammoth list of cocktails this is definitely the place to get your hen party going. If quaffing champagne is your thing, book yourself a luxurious booth at the Glasshouse for a night of decadence. 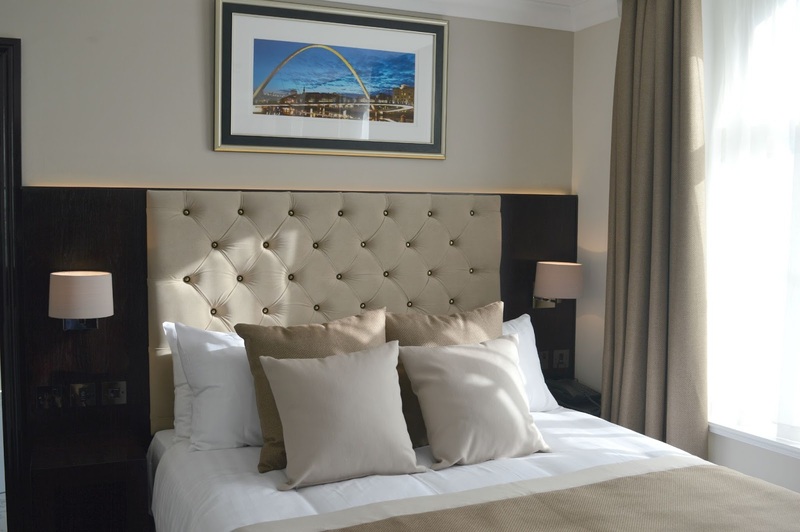 For a peaceful night cap head to one of the city's stunning hotels for some quiet and a comfy sofa. The Vermont Hotel serve delicious cocktails in beautiful surroundings. 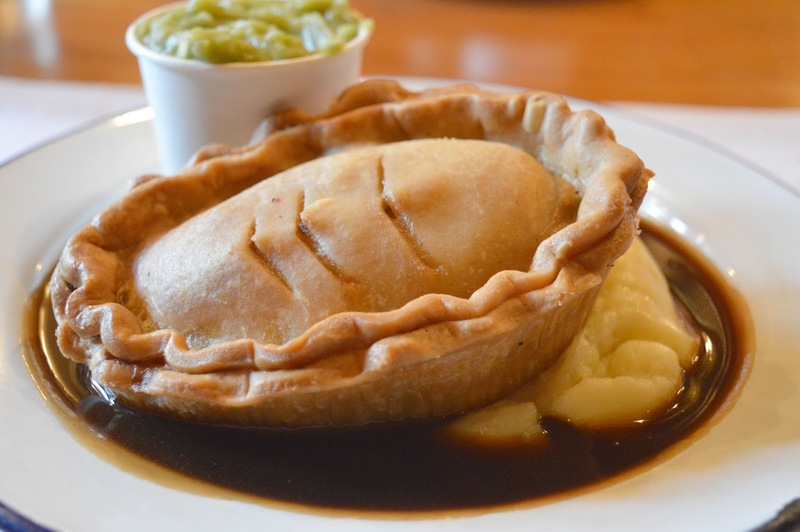 Forget the wedding diet and head to Fat Hippo for the best burgers in the North or try out some local dishes and head to Red House for pease pudding with a huge pie and liquor. For delicious food in great surroundings, Gusto is the place to be. The restaurant has a fantastic atmosphere and its position on the Quayside makes it a great location for an after dinner walk. Of course, those are just a handful of ideas! There is so much going on in Newcastle I could probably write a book on ideas for a hen party. If anyone has any specific questions or has a different kind of hen do in mind, please do get in touch and I'll do my best to give you some more ideas. Fantastic post Chloe. I love the idea of shopping then afternoon tea for a hen party!! I can't wait to hear about your wedding plans. Do you reckon you'll do a series on it? Eeeeek so excited for you!! !